ERA offers small boat storage for singles and doubles which includes independent access to the boat house in addition to voting rights at ERA membership meetings. Six hours of volunteer service. The ERA membership year is January-December. If you join after June 30, you receive a 20% reduction in rack fees. After August 31 you receive a 40% reduction in rack fee. Memberships, program, and boat storage fees must be paid in full within 30 days of due date. Statements are sent monthly. Members have the option to pay in full by credit card or make monthly payments by check or cash to ERA. 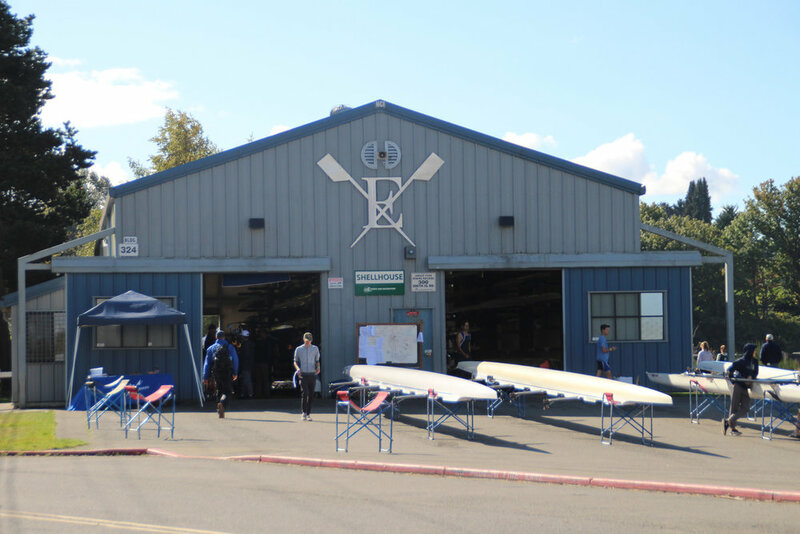 Each Member is encouraged to contribute 6 hours of volunteer service annually for ERA sponsored activities to assist in the maintenance and advancement of the Everett Rowing Association. Facilities: Assist in maintaining & improving the boathouse, associated facilities, and the grounds. Recruiting & Membership: Assist in intra-club communications and recruiting new members. Fundraising: Identify & implement opportunities to help fund new equipment and boathouse operations. Social: Identify & organize social activities for the club! Clothing & Gear: Organize & sell ERA garb!